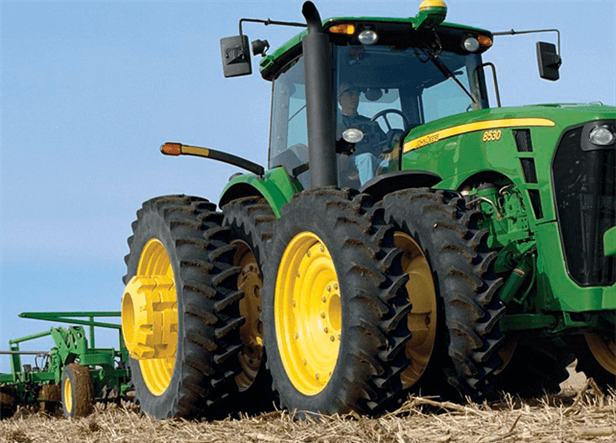 2210 Field cultivators require less horsepower per foot than most other secondary tools and are capable of higher residue flows than in the past. This offers the advantage of productivity with wider implements across varying crop conditions. Operating Depth Inches To 5-in.